Cool. 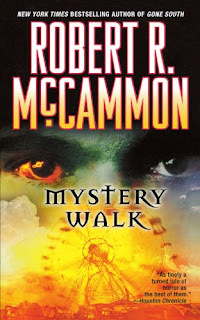 This is one of the books of McCammon's that I haven't read yet. I remember finding this book in a used book store and getting a thrill when I read the synopsis. 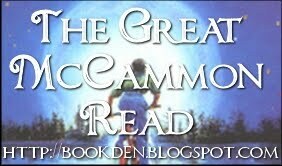 It lived up to my expectations and I was a huge fan of McCammon ever since. Ooooh this one sounds awesome chick!!! I tend to read books i love over and over. 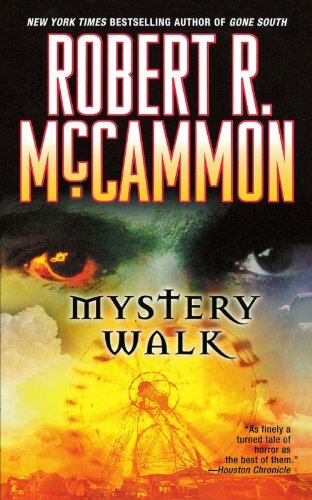 Mystery Walk is one i have read 8 times. I love that his works are on Google books and Kindle now. He is one of the greatest authors. Friend him on facebook. Thats how i found out his works were on the android market.